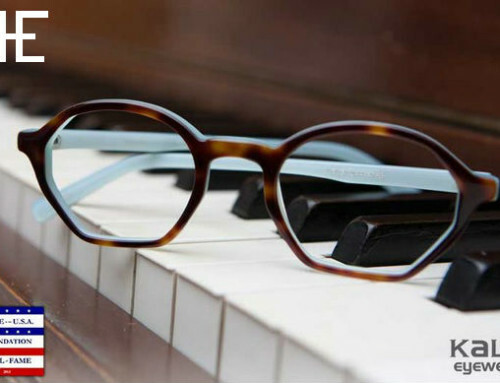 It is estimated that over 60% of problem learners have undiagnosed vision problems. It is estimated that 80% of learning in the classroom is visual. It’s incredibly important for children to be seen by an Optometrist for a Comprehensive Eye Exam beginning at 6months. It is during a child’s vision development where abnormalities may be identified and corrected with the highest probability of success. Early detection and intervention is the key. According to the American EYE-Q survey, 86% of children start school without ever having a vision exam. 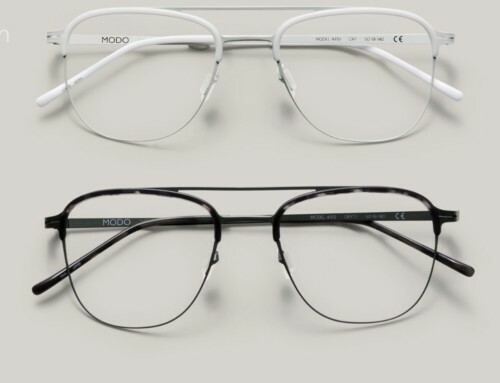 MedicineNet.com predicts this equates to one in four kids in the United States struggling in class because of an undetected vision condition. The Vision Council of America found simple vision screenings, typically done by a pediatrician or school nurse, only detect 5% of all vision problems. 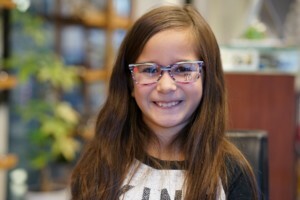 For more information, take a look at www.eyedepartment.com or call Eye Department; Eye Care and Eyewear in Portland at 503-227-0573 to book your child a comprehensive eye exam with Portland Optometrist Annie Bacon.